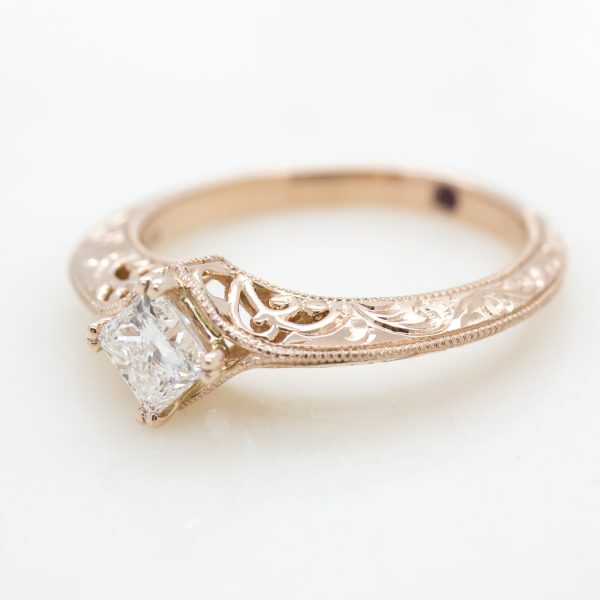 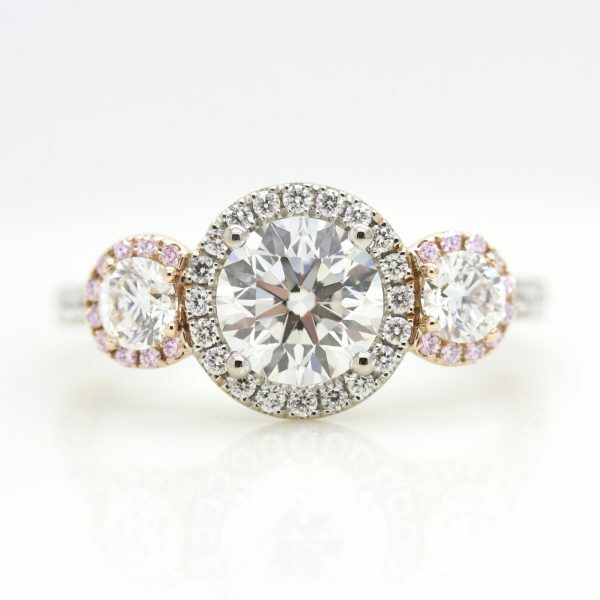 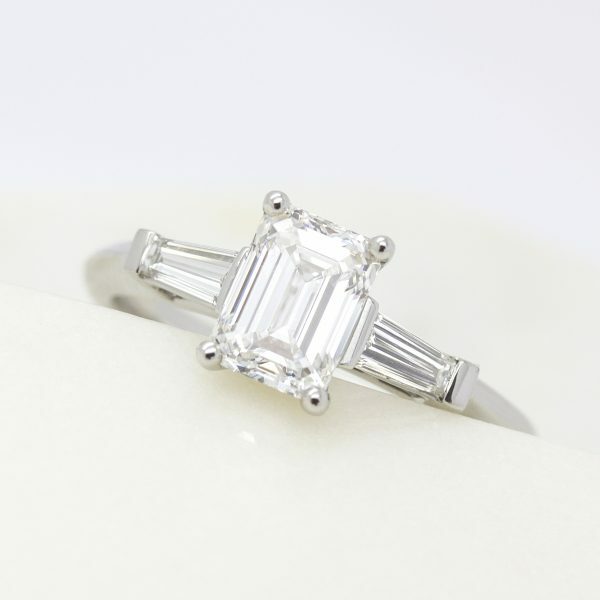 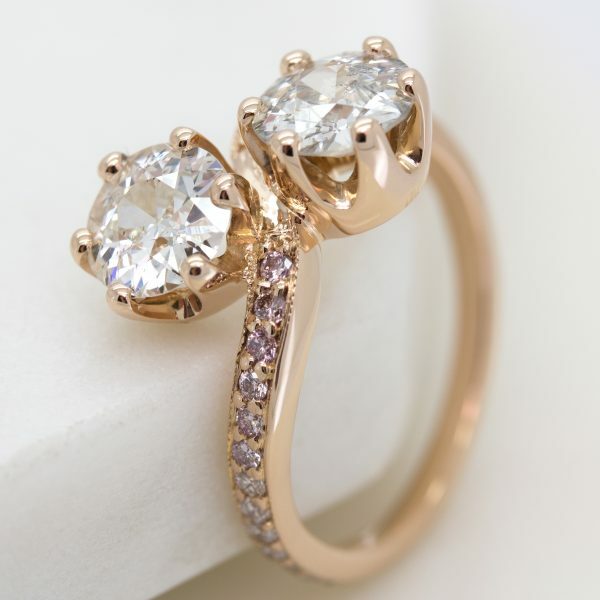 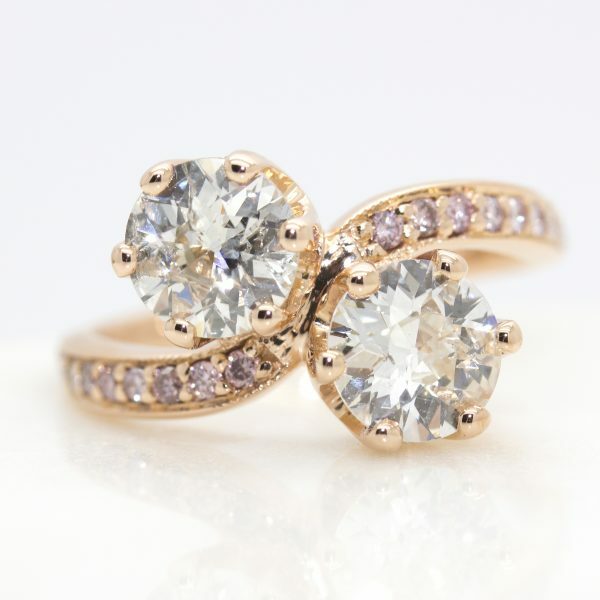 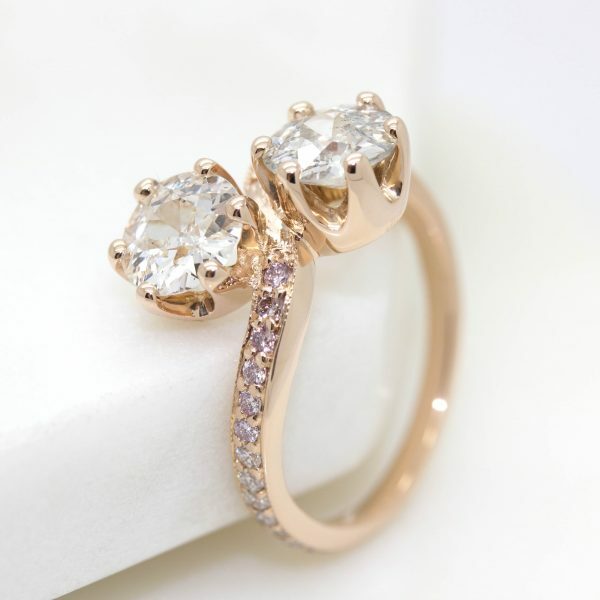 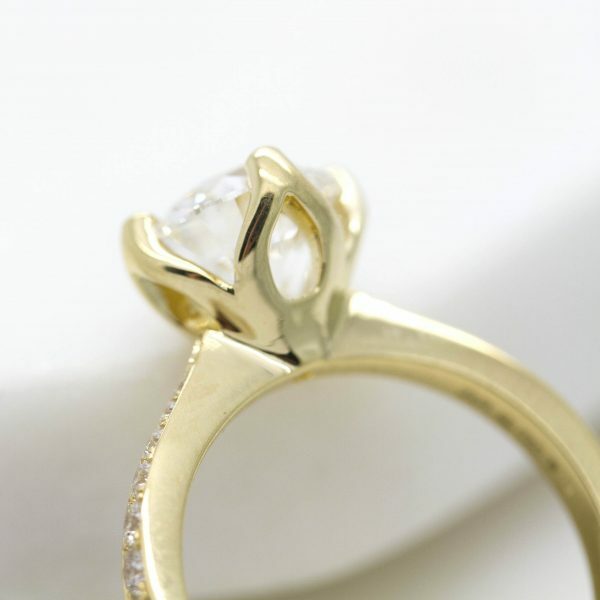 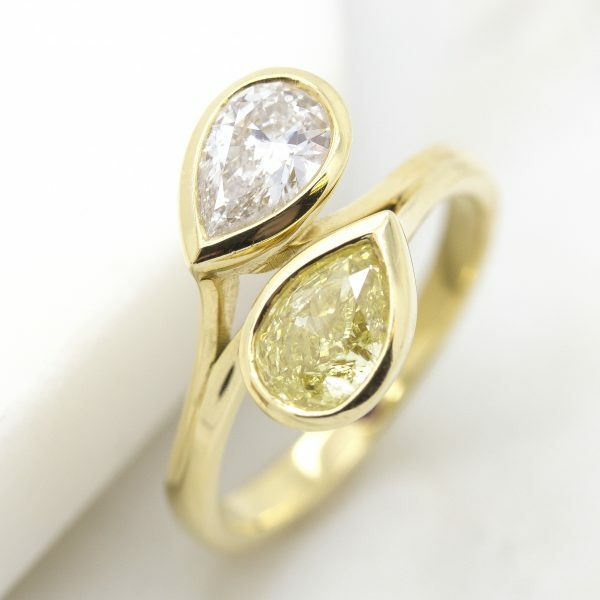 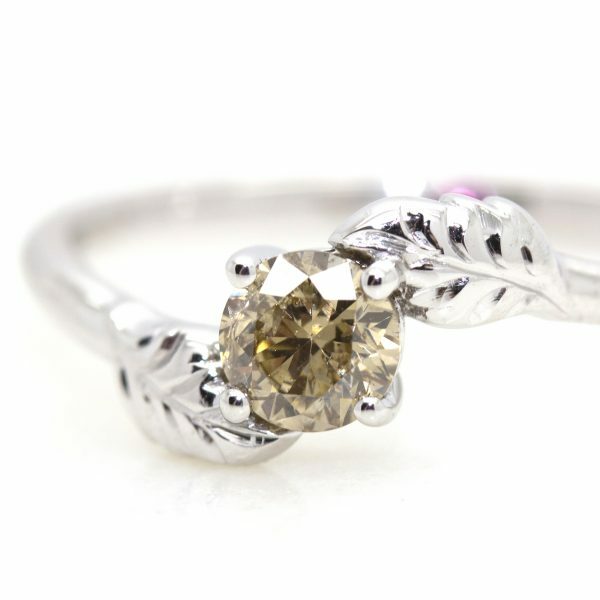 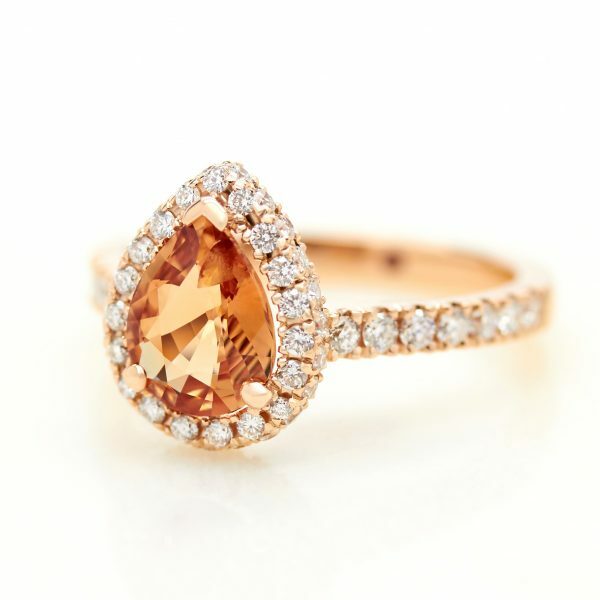 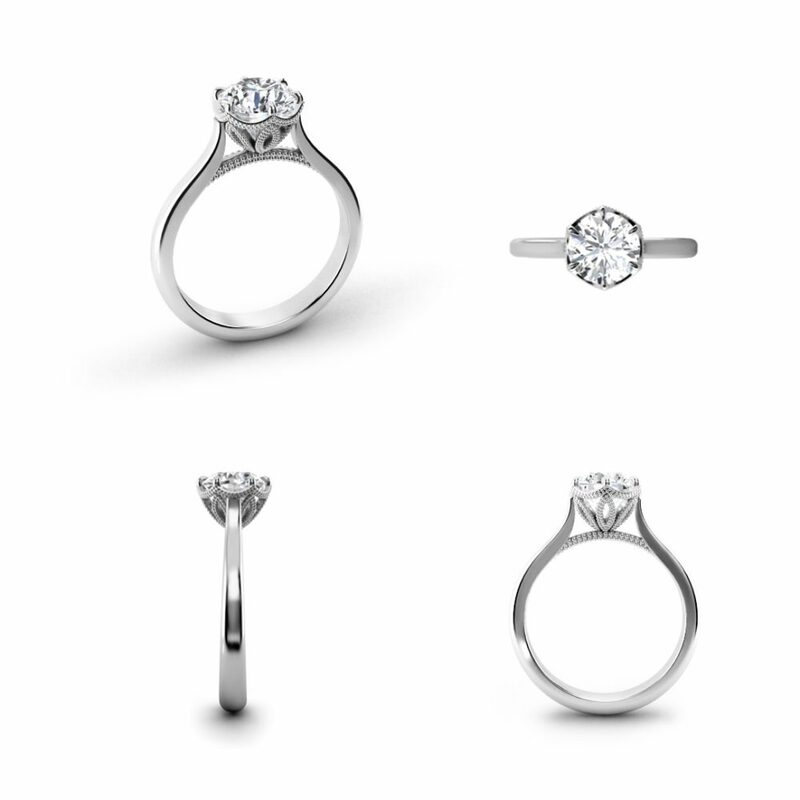 Why should I choose to create a bespoke engagement ring? 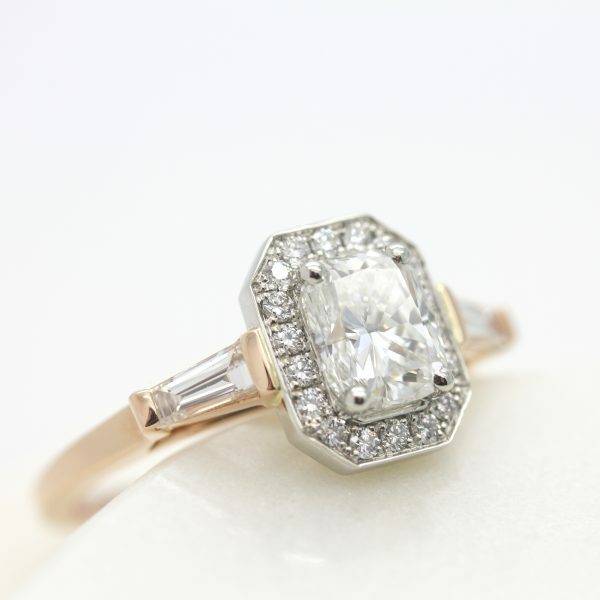 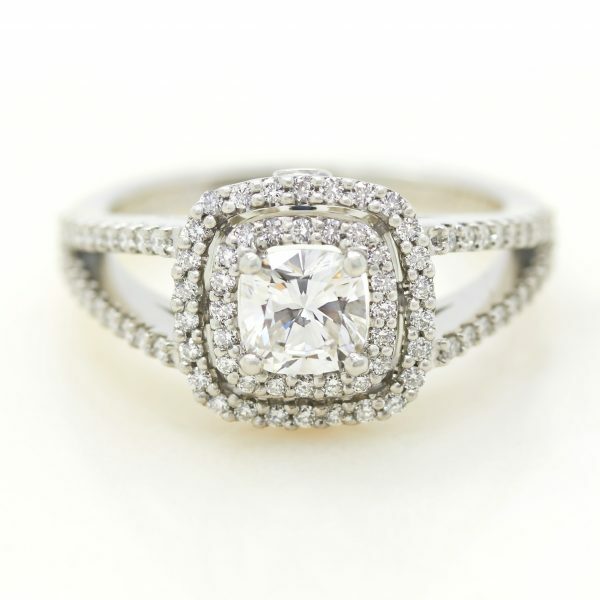 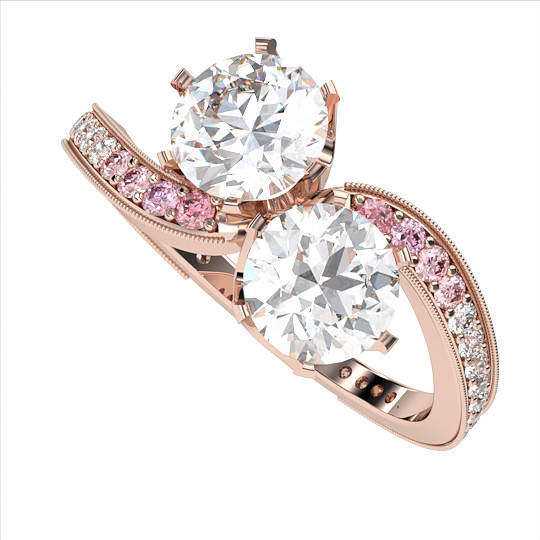 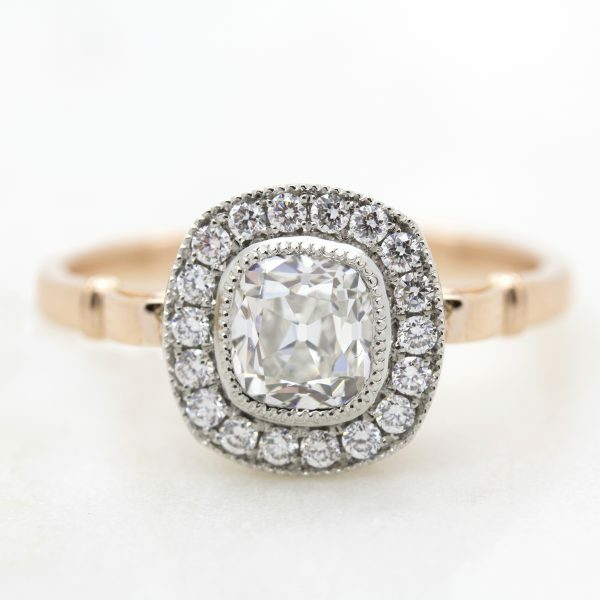 Why should I choose a bespoke engagement ring? 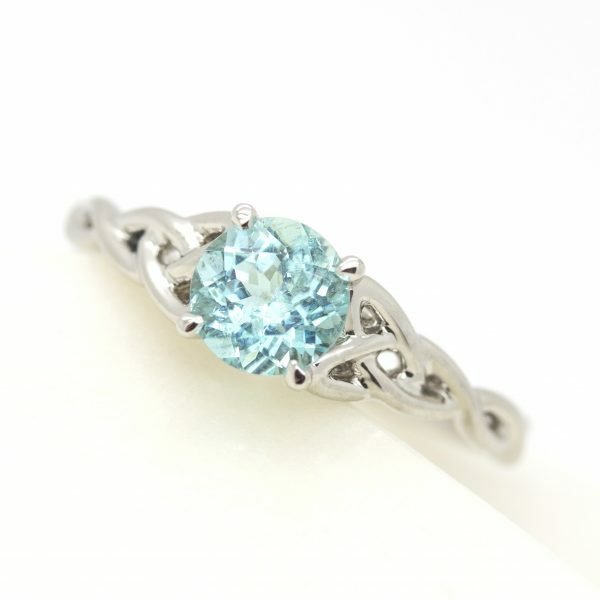 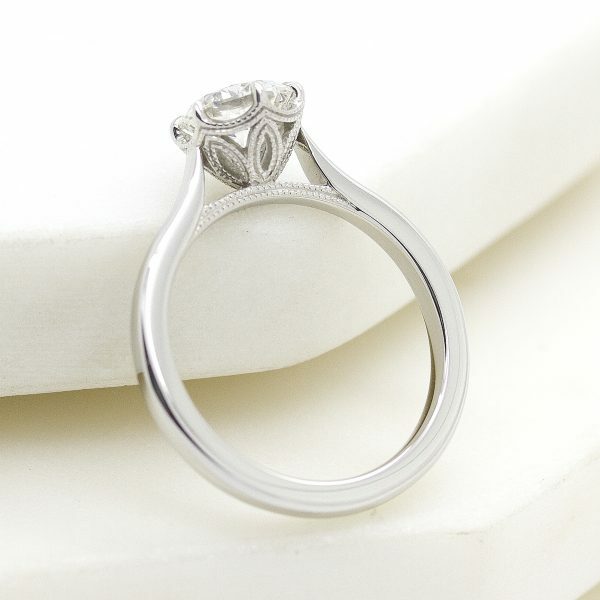 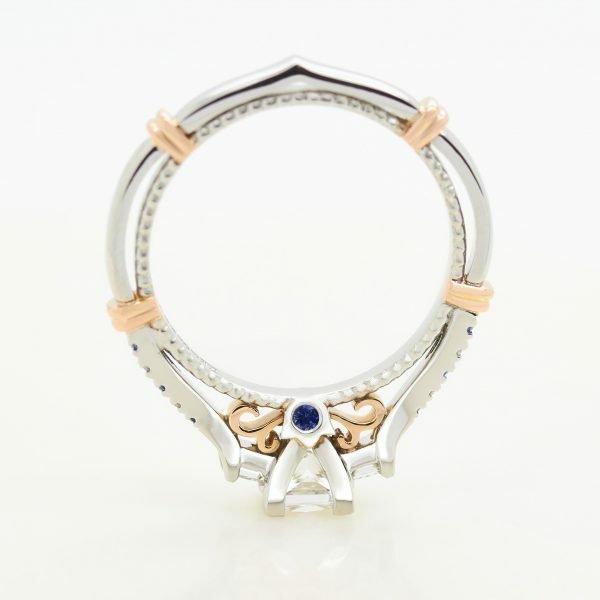 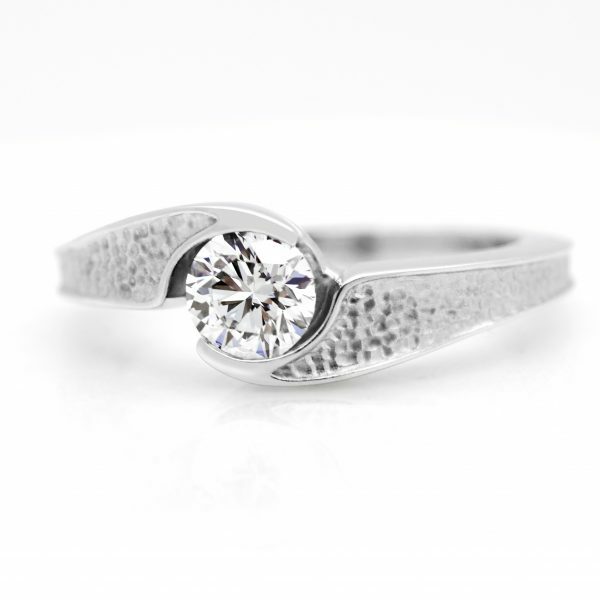 All beautiful rings start with a great design. 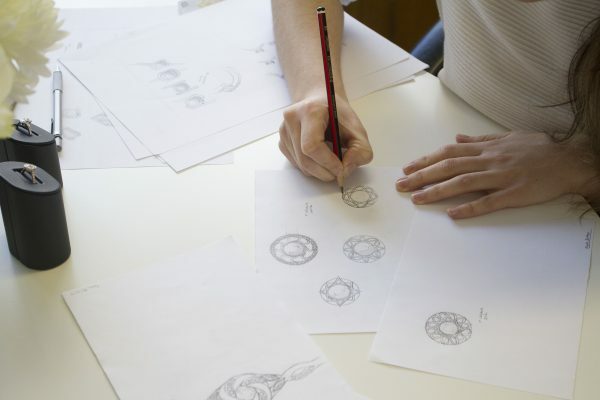 Whether you’re bursting with ideas or are looking for some inspiration, our talented design consultants help you understand and articulate exactly what you’re after. 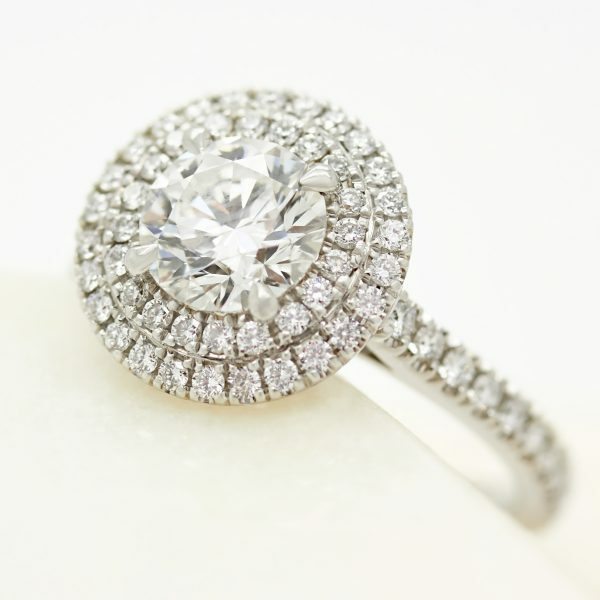 We may work in a traditional craft, but we combine our service with the latest technologies. 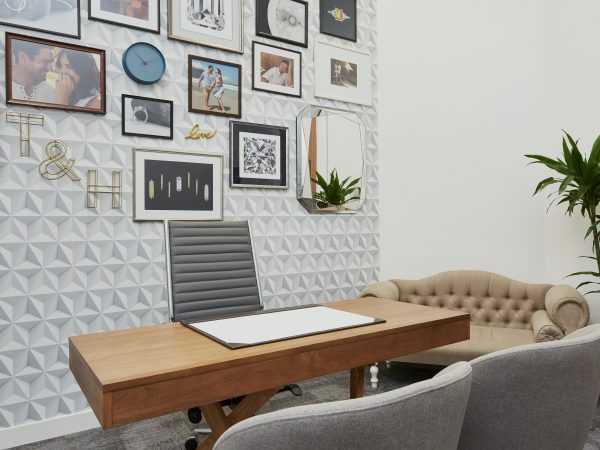 You can chat with your consultant via email, phone, Skype or WhatsApp. 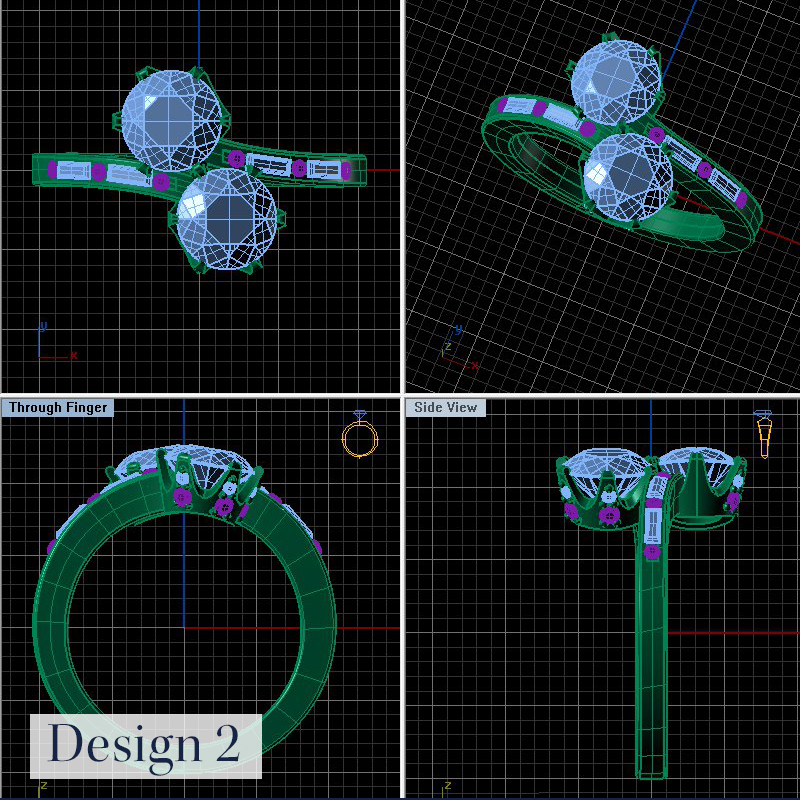 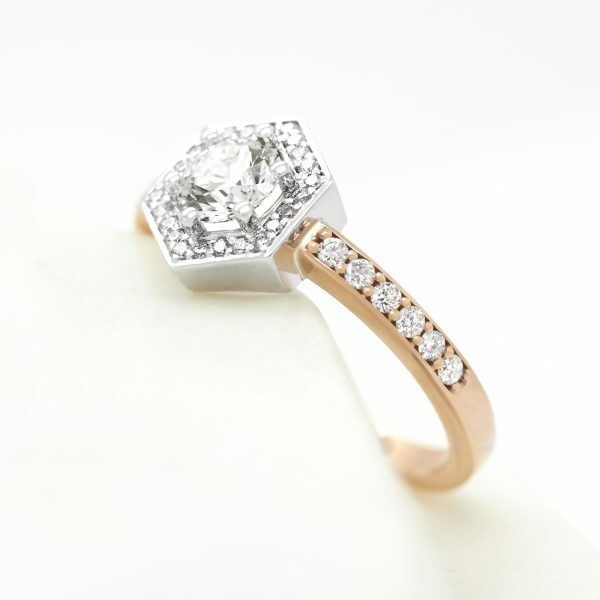 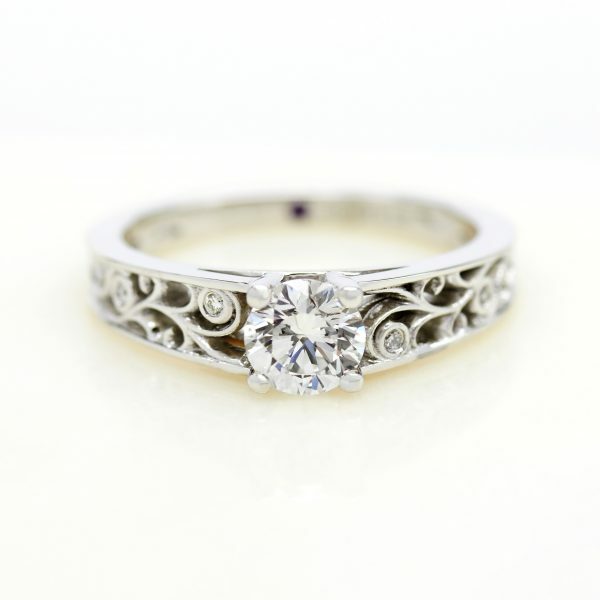 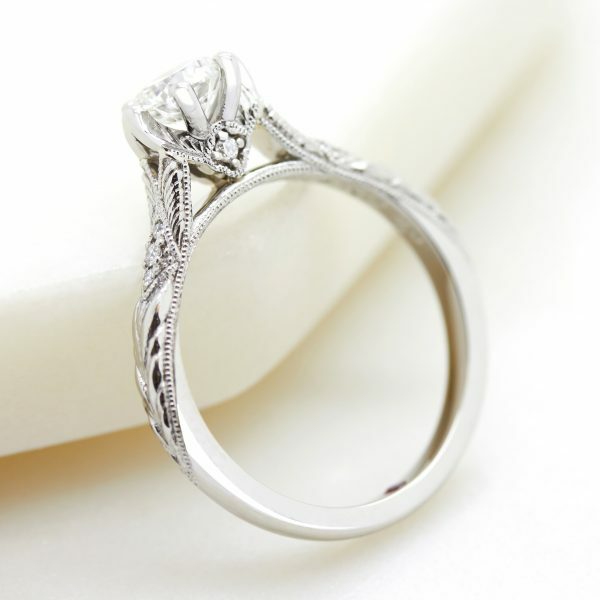 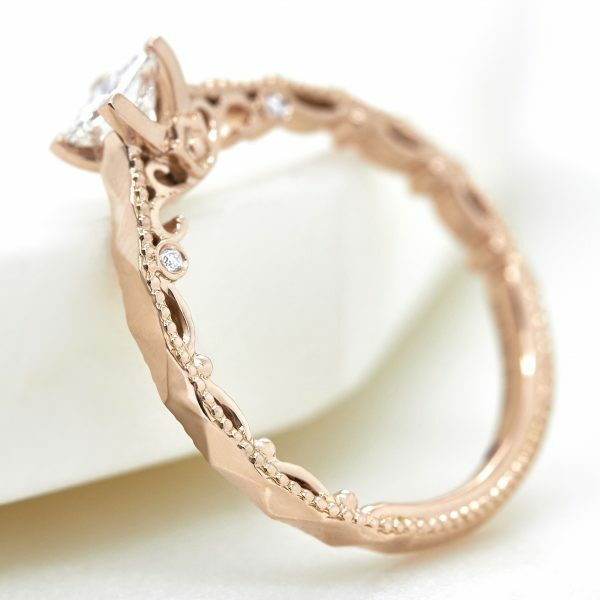 Once we have a clear idea of the design you’d like, we supply your ring design as a 3D CAD (computer aided design) file so you can better understand how it will look in person. 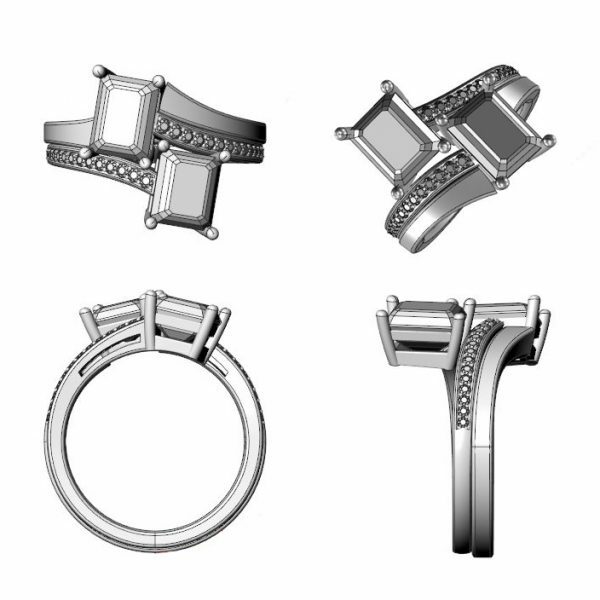 Depending on the complexity of your design, we may also provide 3D movable and rotatable image so you can see its detail. 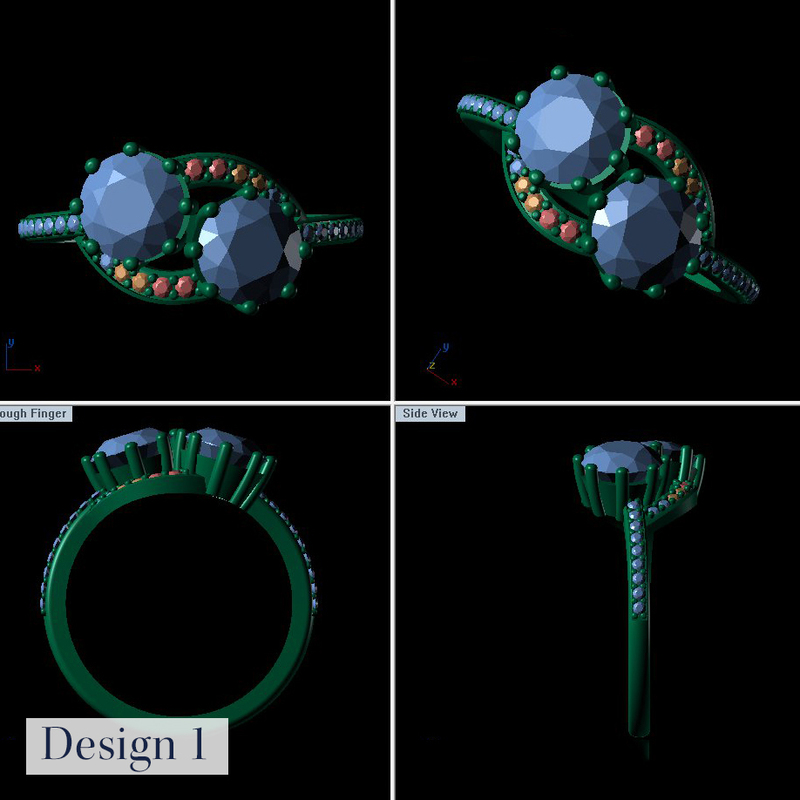 This is your opportunity to give your feedback and request any amendments to the design before its final render, which is where we create a digital photograph of your finalized design. 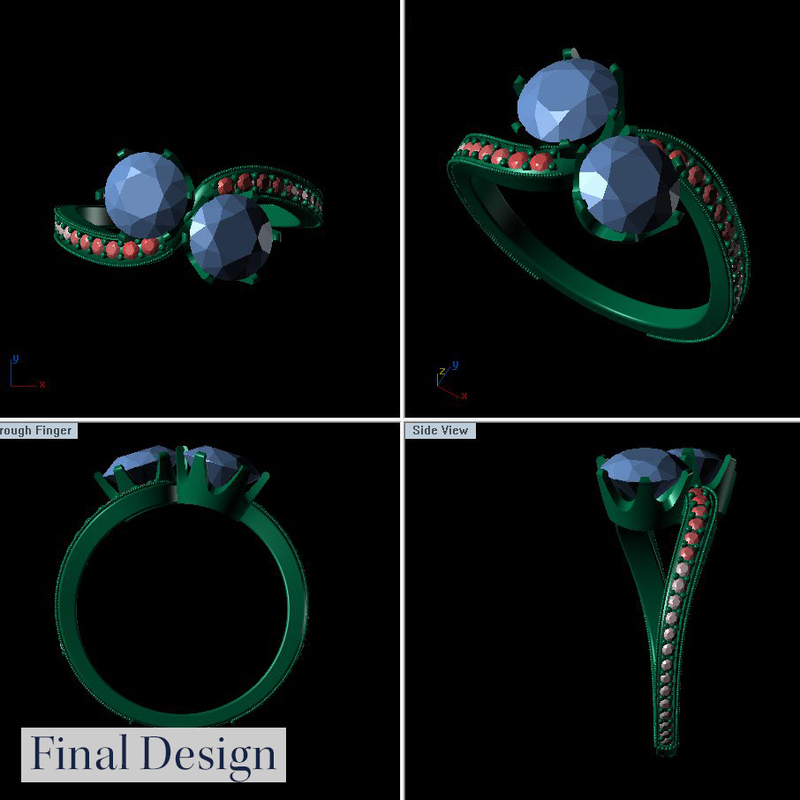 His partner has refined taste when it comes to jewelry and accessories, so he wanted her design to be timeless and elegant. 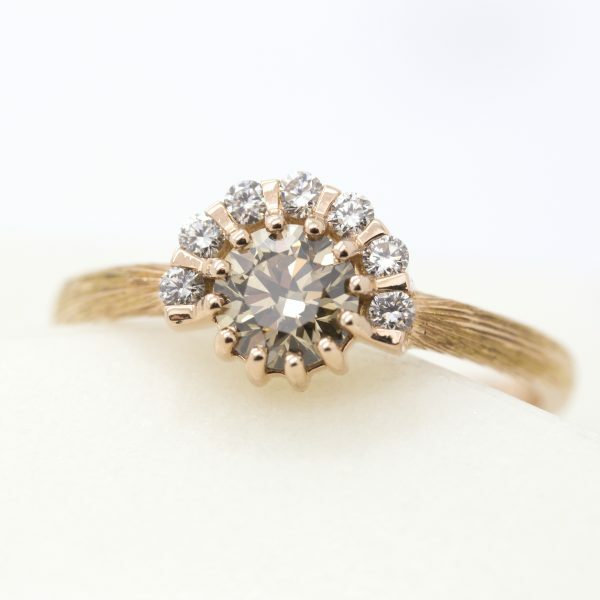 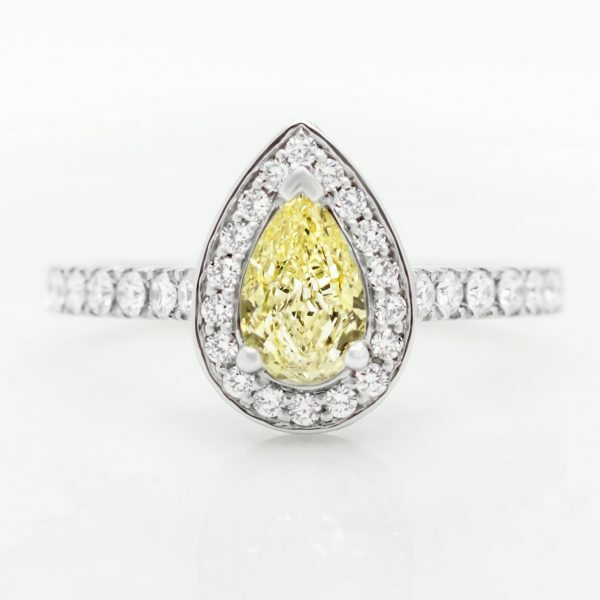 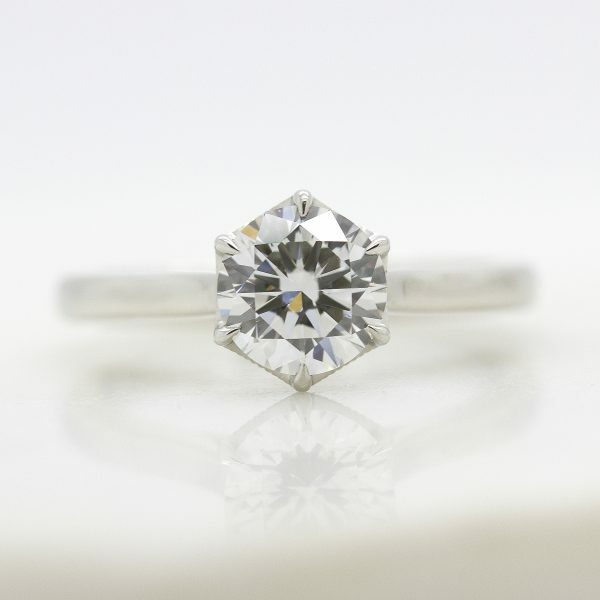 Once the center diamond was chosen, his designer set out to create a unique design in the basket of the ring. 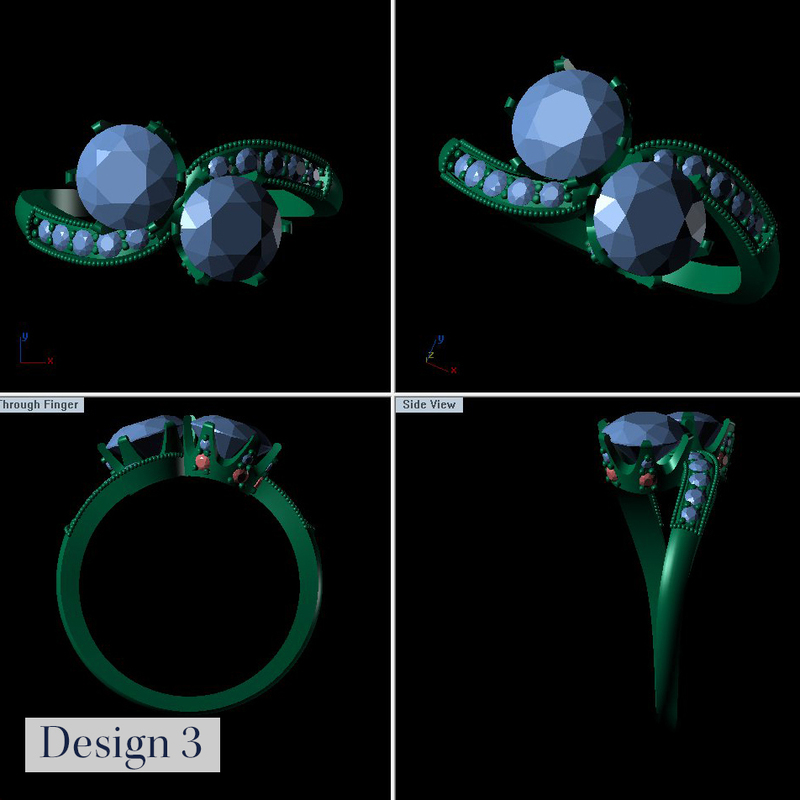 Presented with three designs, Patrick picked elements from each which ultimately resulted in the final design. 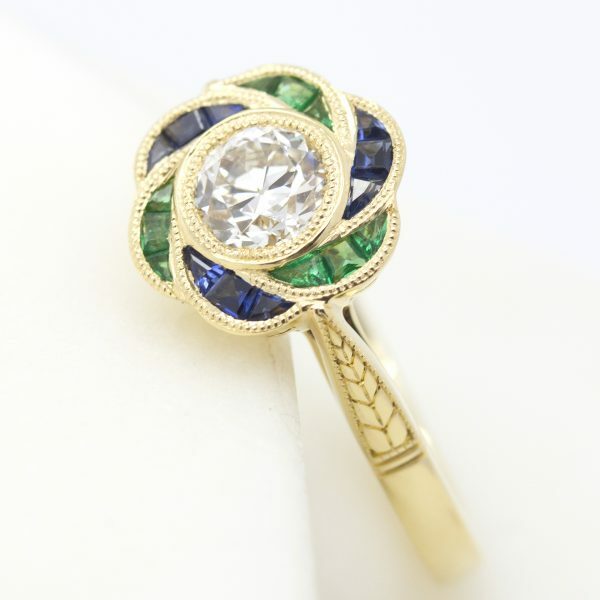 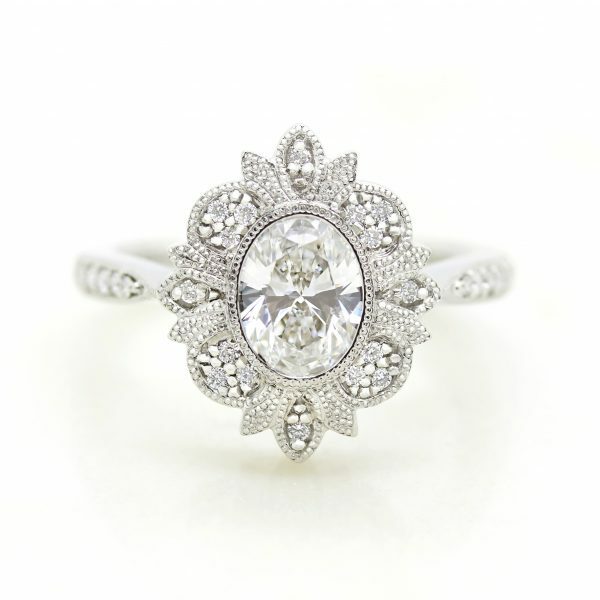 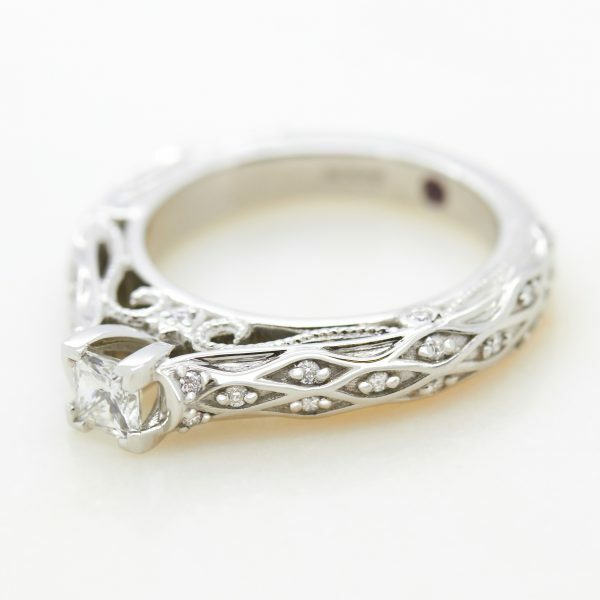 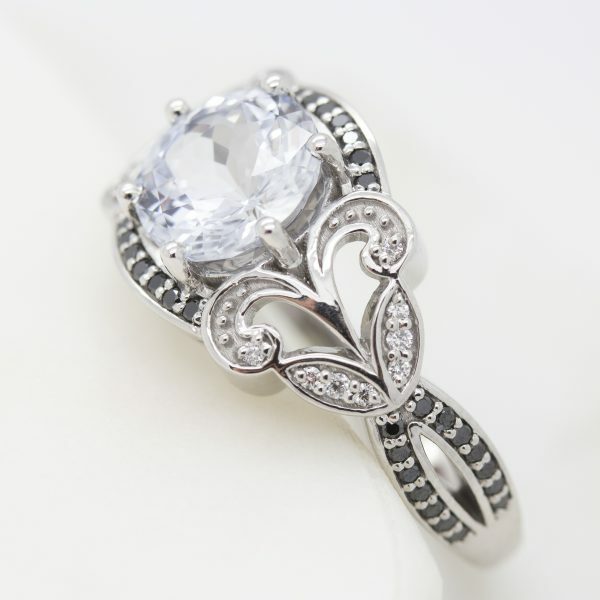 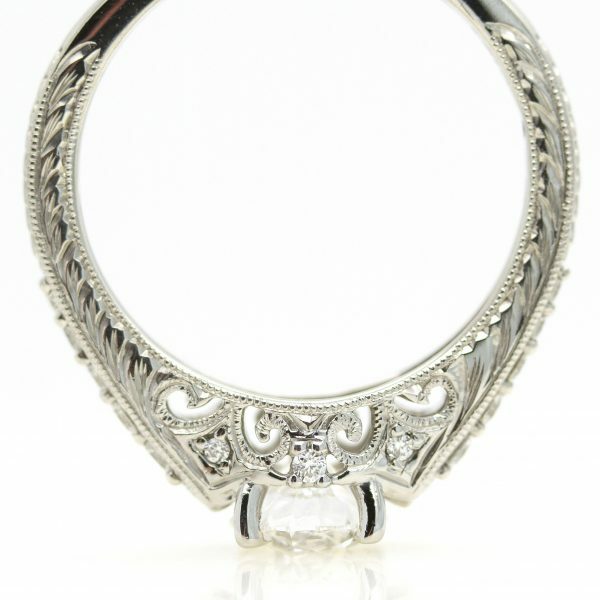 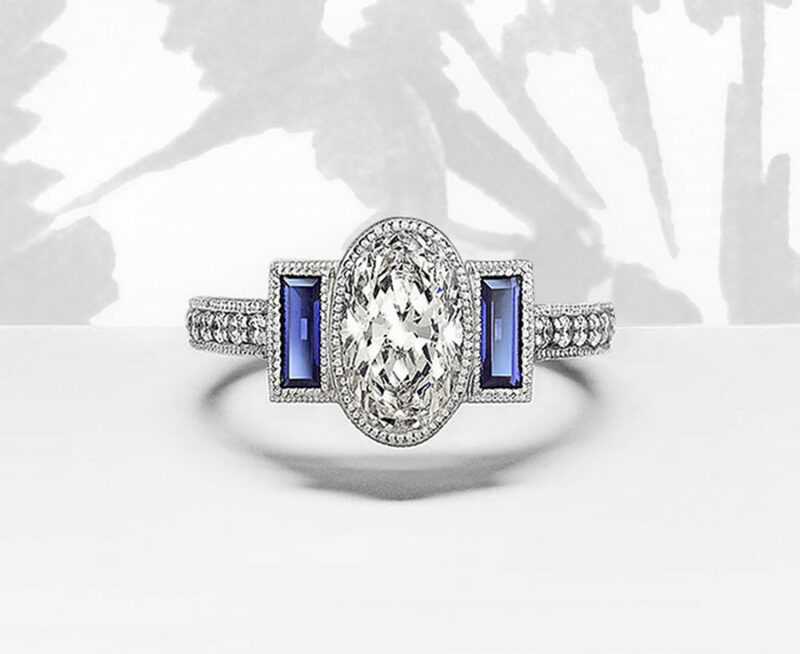 The 1920s Art Deco design was everything they imagined for Nicola’s engagement ring. 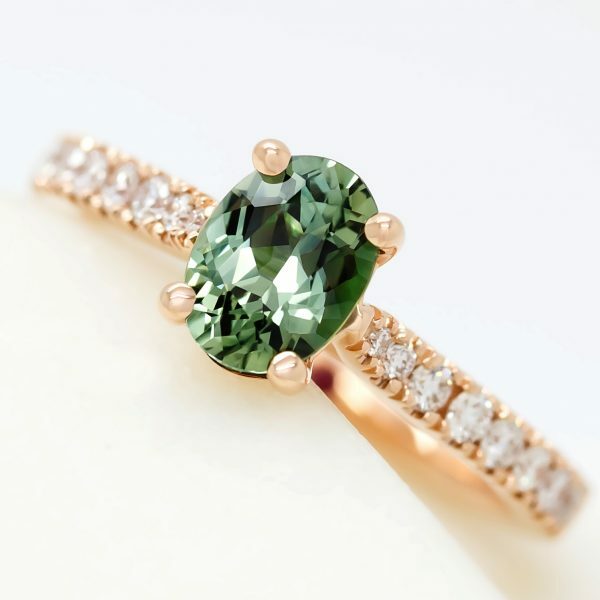 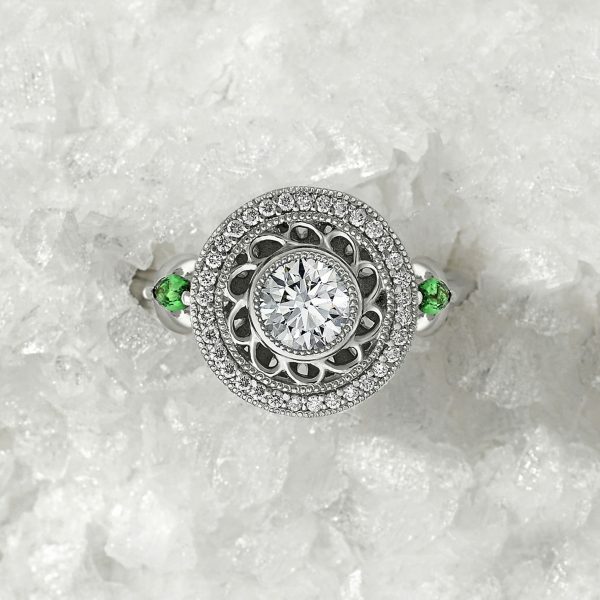 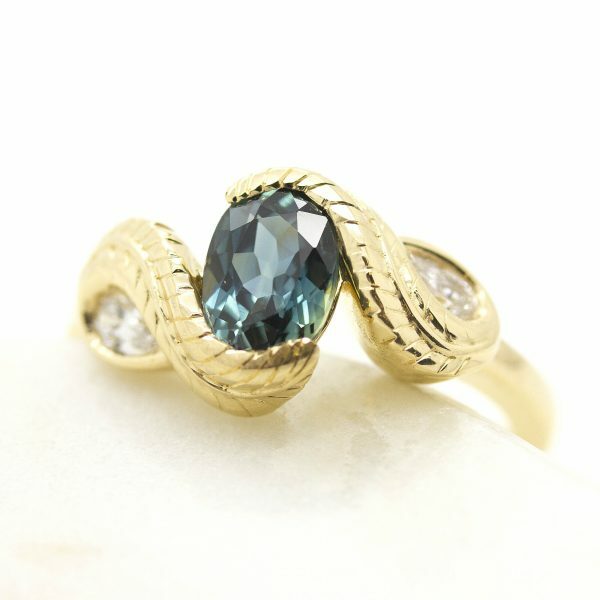 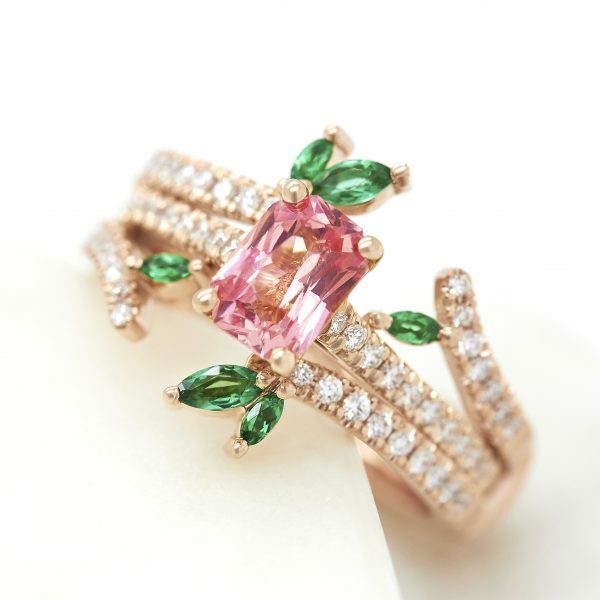 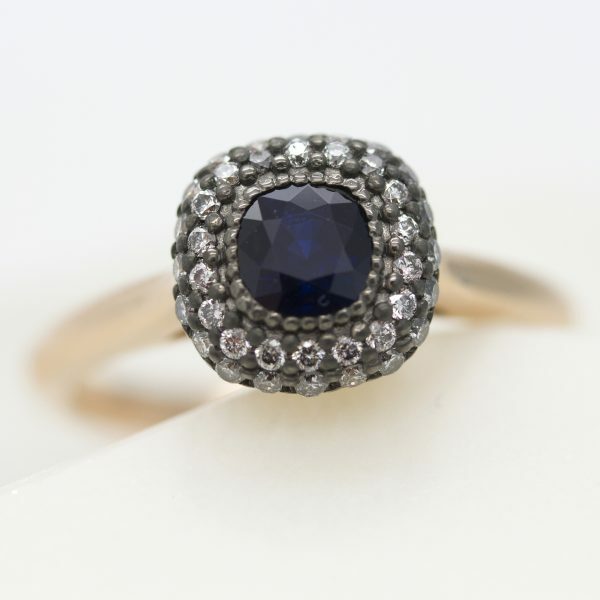 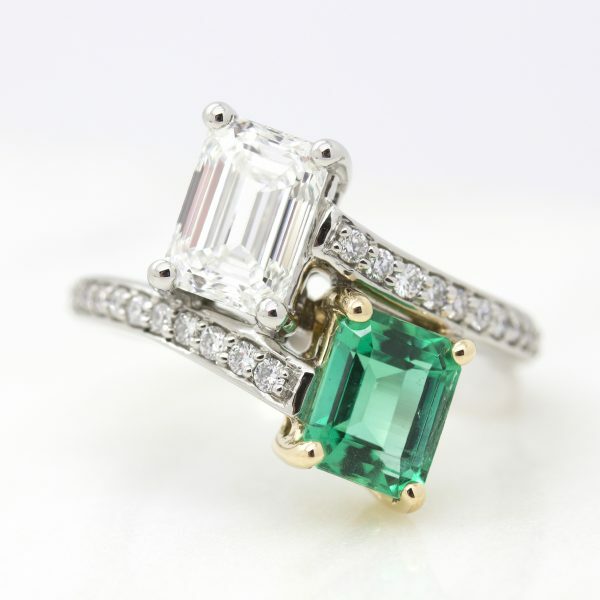 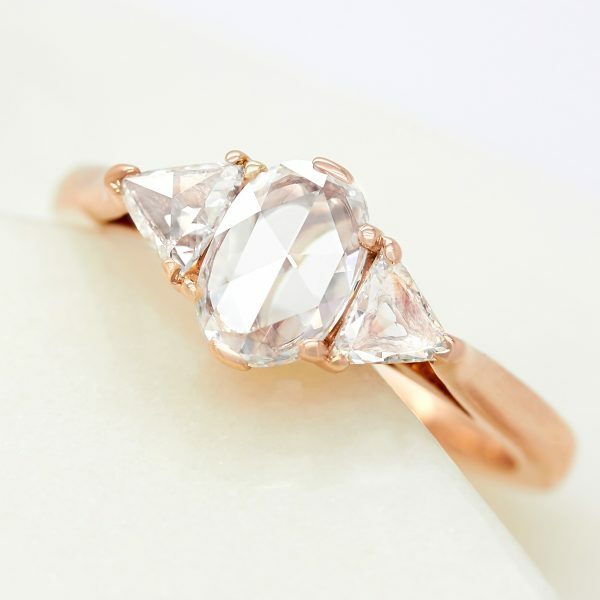 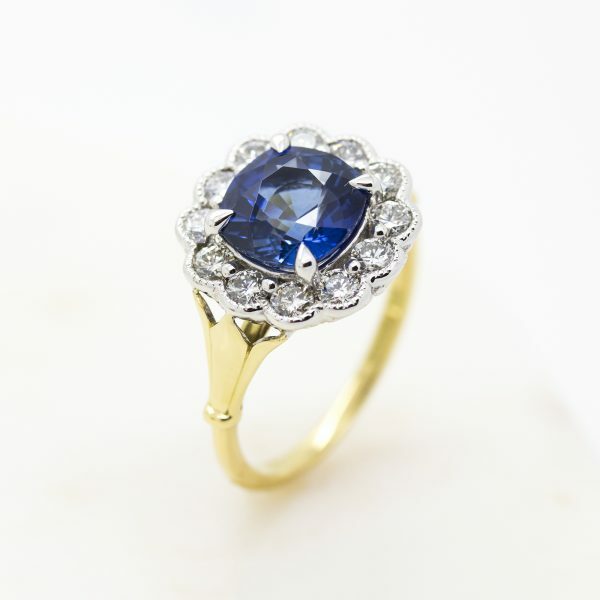 Instead of just purchasing the ring at auction, they decided to recreate the ring using new gemstones and to take advantage of the technological innovations in jewelry manufacturing over the past 80 years. 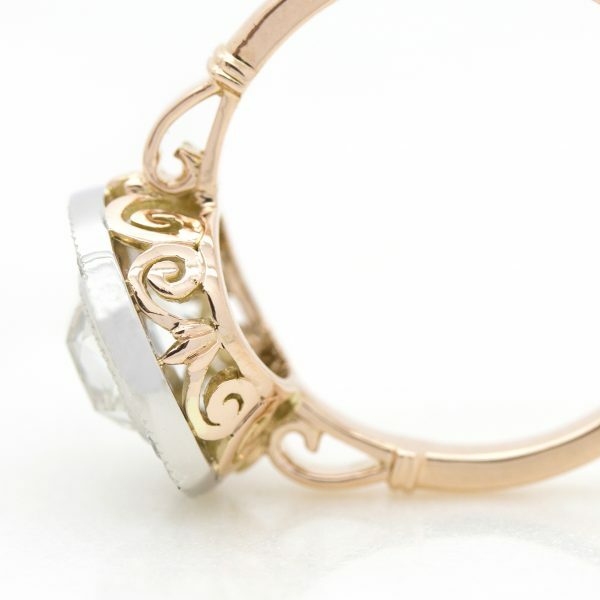 The next step was the design which they chose to modernize by removing the milgrain detail from the band. 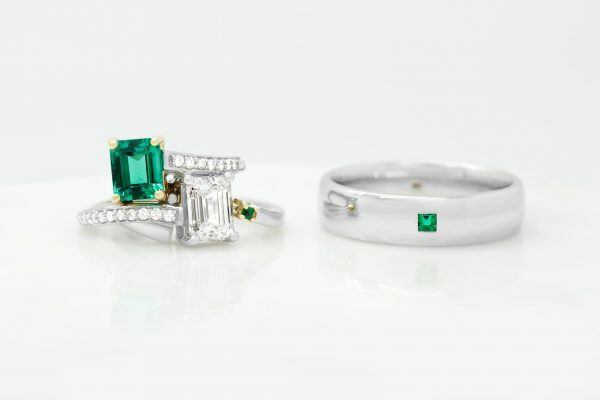 Still keeping true to its vintage pedigree, they had all the small diamonds on the band bead-set and had the emerald set with buttery 18K yellow gold. 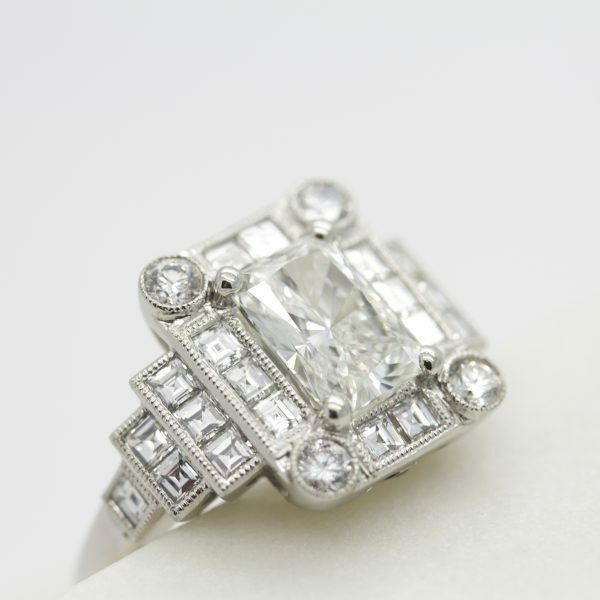 The rest of the ring was set platinum to complement the icy white diamonds. 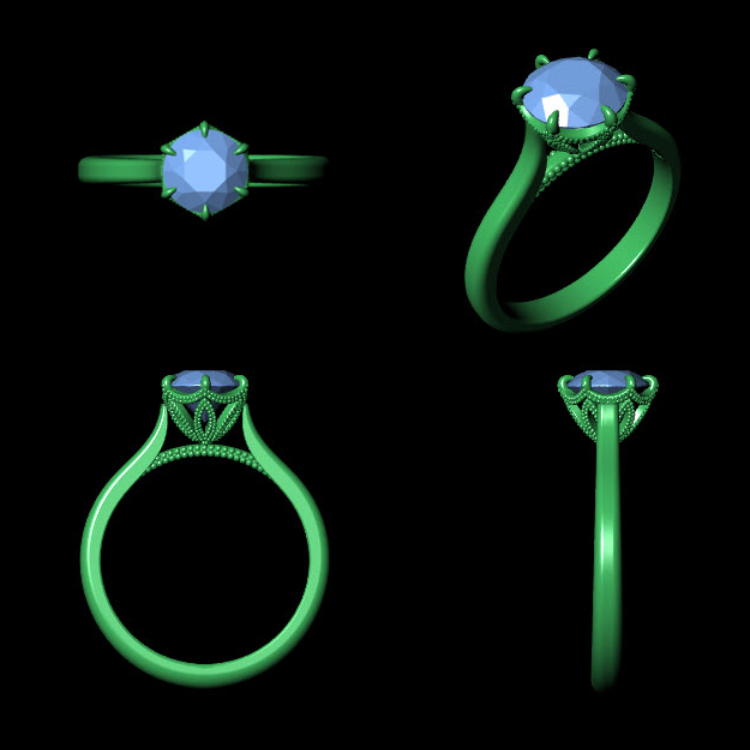 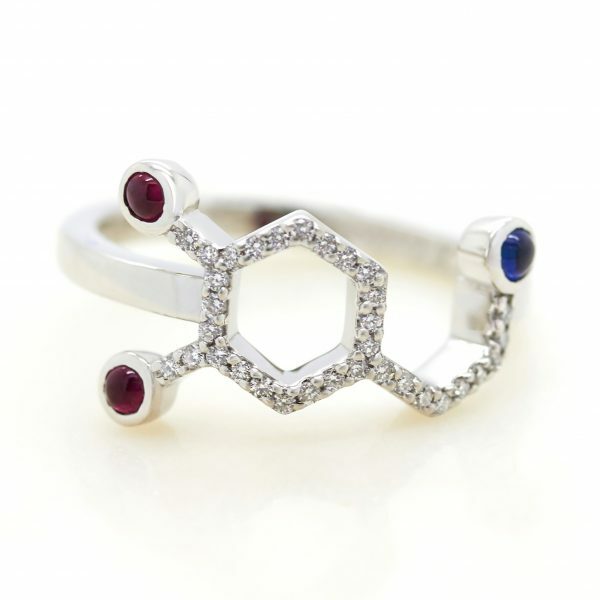 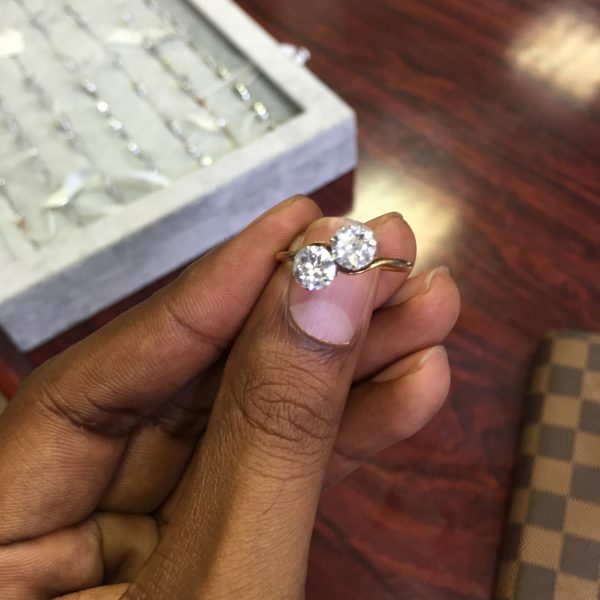 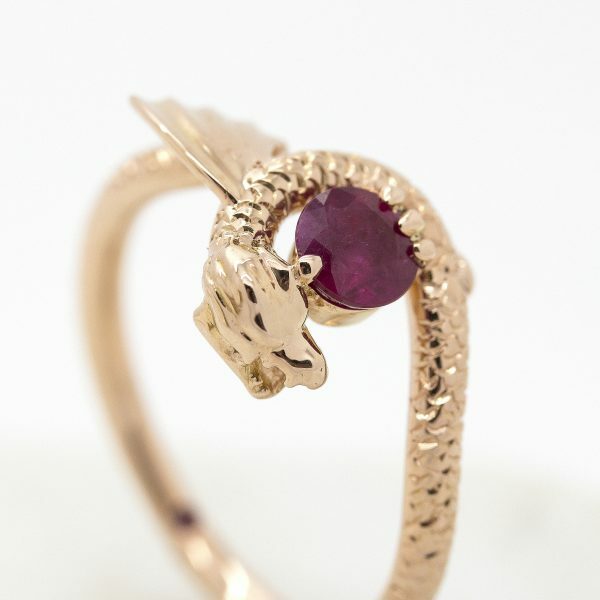 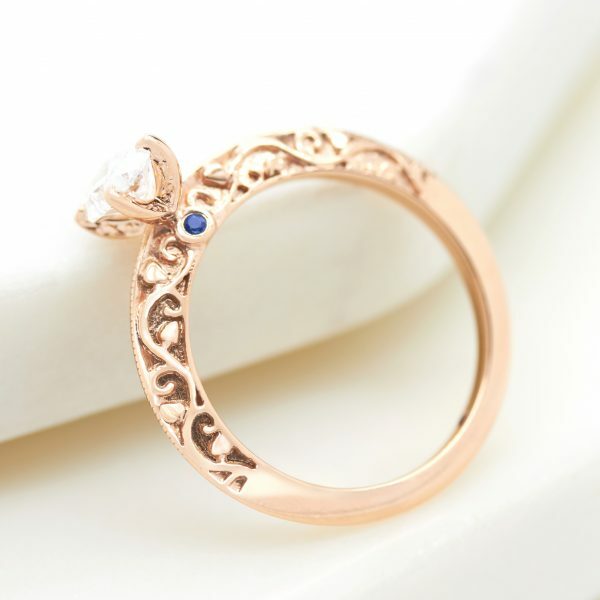 So once you’ve finalized your design and placed your order, how are the rings made?